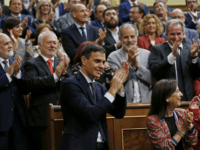 Following the collapse of the Spanish government, Prime Minister Pedro Sánchez has announced that the country will hold fresh national elections. He has set a date of April 28th and populists seem set to make gains. 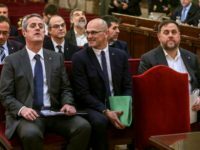 A politically charged trial of a dozen Catalan separatist leaders got underway Tuesday in Spain’s Supreme Court amid protests and the possibility of an early general election being called in the country. 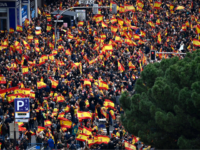 MADRID (AP) – Thousands of Spaniards in Madrid are joining a rally called by right-wing political parties to demand that Socialist Prime Minister Pedro Sanchez step down. 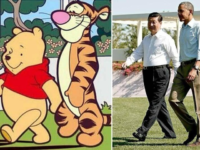 Chinese President Xi Jinping visited Spain on Thursday for talks with Prime Minister Pedro Sanchez, prompting Spanish police to banish a street performer dressed as beloved children’s character Winnie the Pooh from Madrid’s Sol Square. 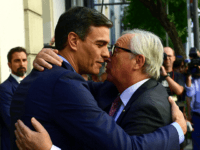 Spain’s socialist prime minister has claimed victory on the issue of Gibraltar in Theresa May’s Brexit “deal” with the European Union. 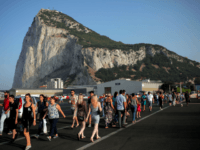 BRUSSELS (AP) – The European Union removed the last major obstacle to sealing an agreement on Brexit after Spain said it had reached a deal Saturday with Britain over Gibraltar on the eve of an EU summit. 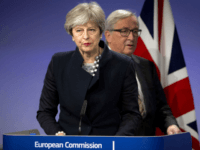 British Prime Minister Theresa May will meet with European Commission President Jean-Claude Juncker in Brussels on Wednesday in a bid to finalize a Brexit agreement as she continued to battle domestic critics of the draft deal. 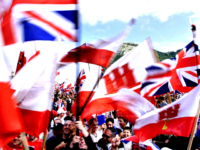 Spain’s pro-open borders socialist prime minister, Pedro Sánchez, has called on the British government to call for another Brexit referendum so their country can “come back to the EU”. 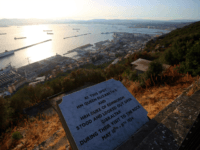 The UK will reach a deal with Spain on the status of Gibraltar after Brexit, Pedro Sánchez, the Spanish Prime Minister, has announced. 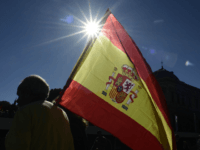 The immigrant population of Spain is set to grow by between seven and ten million by 2050, the proportion of migrants increasing to up to 15 percent of the total populace. 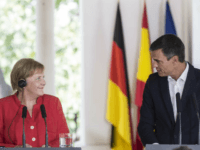 BARCELONA, Spain (AP) — The leaders of Germany and Spain on Saturday promoted a shared approach to immigration into the European Union amid growing populist opposition in other EU nations to taking in more asylum-seekers. 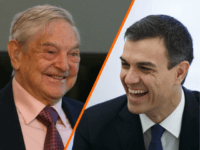 Progressive campaigner George Soros has met “secretly” with the new socialist, open-borders supporting Prime Minister of Spain Pedro Sánchez, according to a report by Spanish media. 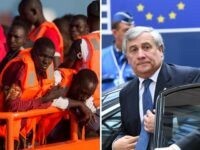 Spain’s new Socialist Workers’ Party government has announced it is seeking to dismantle the razorwire fences which protect the borders of Ceuta and Melilla, the country’s two exclaves on the North African coast, from mass crossings by illegal migrants. 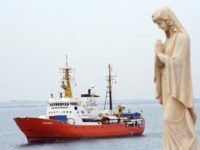 Spain’s new Socialist Prime Minister Pedro Sanchez has made waves in his first two weeks in office, taking in the misbegotten migrant ship Aquarius after it was shunned by Italy and cracking down on the Catalan independence movement. 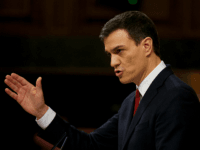 MADRID (AP) — Socialist leader Pedro Sanchez will become Spain’s new prime minister after a no-confidence vote Friday in parliament unseated Mariano Rajoy’s conservative government. He came in vowing to address the “social emergencies” of the country’s citizens after years of austerity measures. 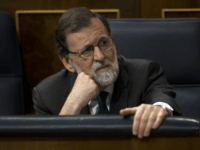 MADRID (AP) — Opposition Socialist leader Pedro Sanchez has won a vote to replace Mariano Rajoy as prime minister, in the first ouster of a serving Spanish leader by parliament in four decades of democracy.